Want To Make A Small Fortune In The Car Repair Business? Start Out With A Large Fortune! 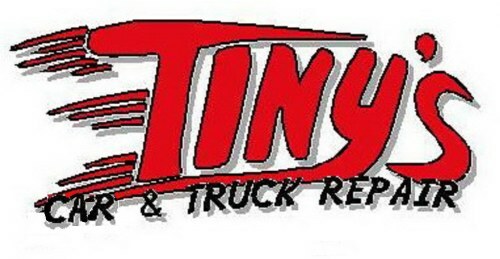 Technicians at Tiny's Auto & Truck Repair Service have access to the most extensive training in the automotive industry. Furthermore, we employ ASE-certified technicians for all areas of work performed. To find out more about ASE certification, click on the link below.